The overarching goal of Australia’s development program is to partner with Indonesia to boost inclusive growth and productive jobs. It aims to do this by improving Indonesia’s competitiveness through strengthening the impact of Indonesia’s own resources. 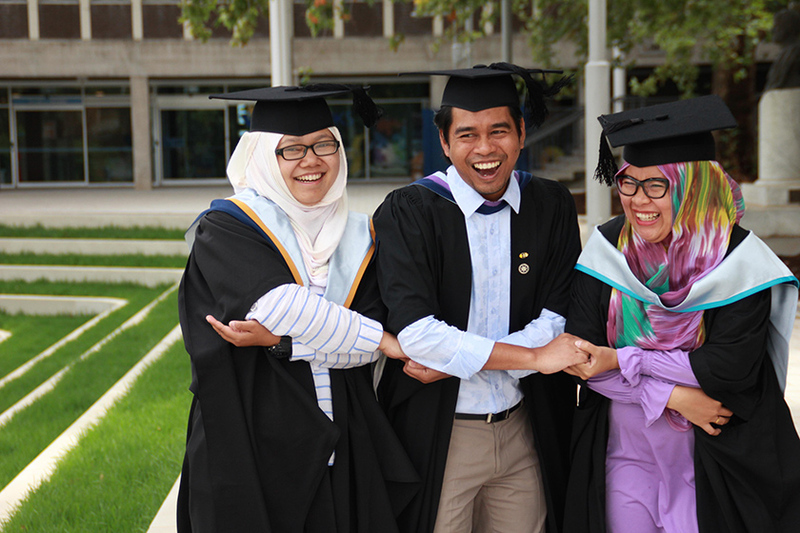 Australia Awards scholarships support human development for a productive and healthy society in Indonesia. Long Term Awards are post graduate degree (Masters or PhD/Doctorate level) scholarships offered to the next generation of Indonesian leaders for development. Through study and research, recipients develop the skills and knowledge to drive change and help build enduring people-to-people links with Australians. Applicants for Australia Awards in Indonesia Long Term Awards will be assessed for their professional and personal qualities, academic competence and, most importantly, their potential to impact on development challenges in Indonesia. Applications are strongly encouraged from women, people with a disability and people from Geographic Focus Areas (currently Aceh, East Nusa Tenggara, West Nusa Tenggara, Papua, West Papua, Maluku and North Maluku). The Geographic Focus Areas may be reviewed for future rounds. Please watch these videos to get tips on how to apply for Long Term Awards.